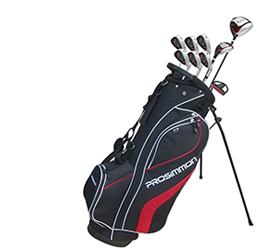 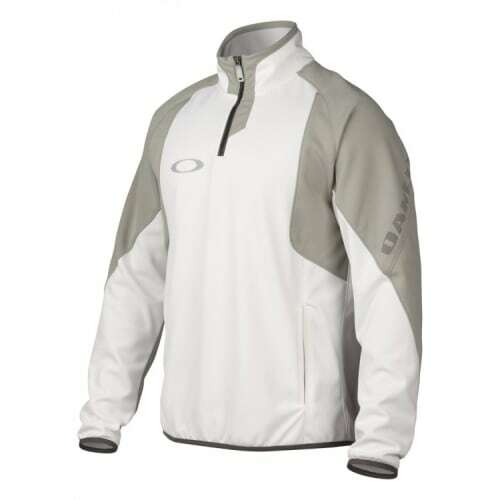 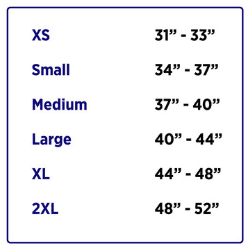 This lightweight jacket will allow you to hit the links in total comfort and confidence. 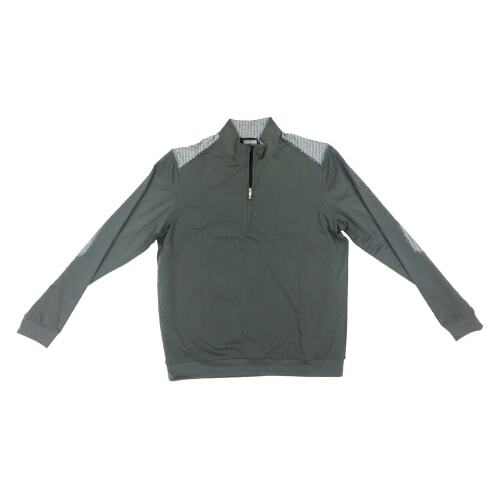 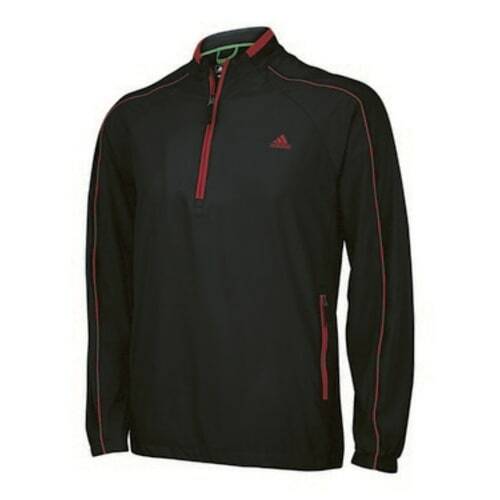 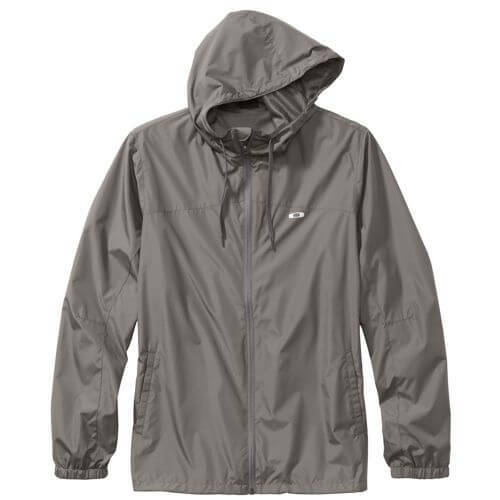 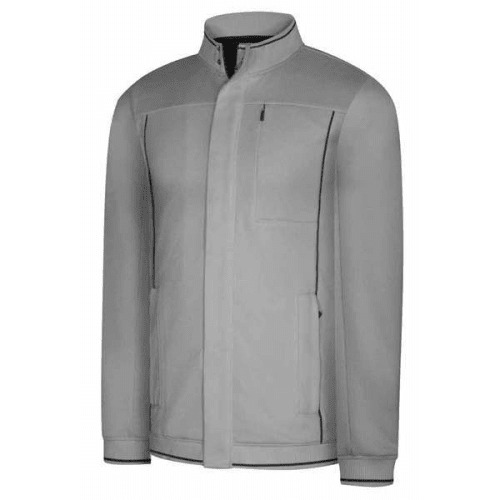 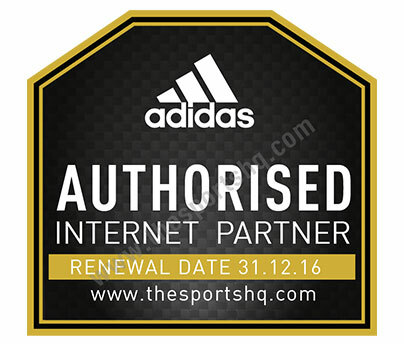 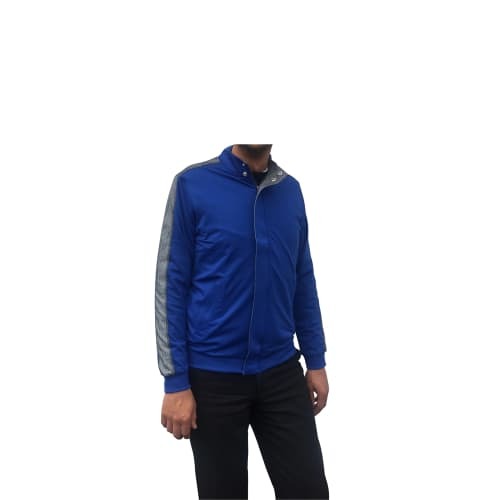 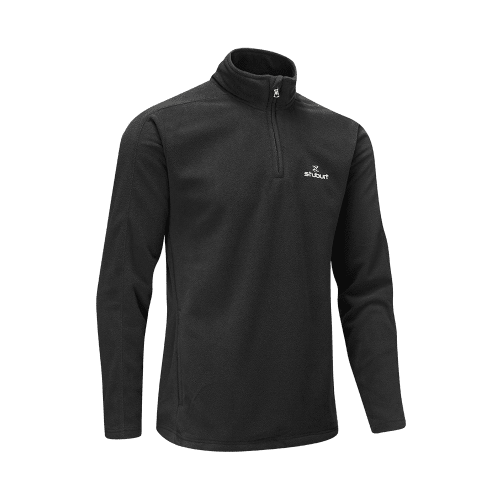 The ClimaProof Storm Jacket by Adidas is an essential part of the modern golfer's all-seasonwear, and only the very worst weather of biblical proportions will be able to keep you from your teetime when wearing this highly weather-resistant garment. 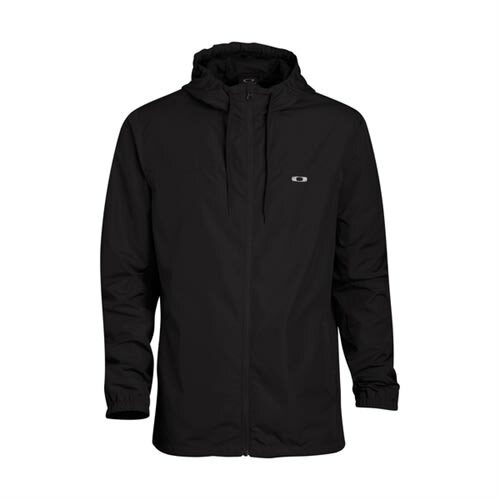 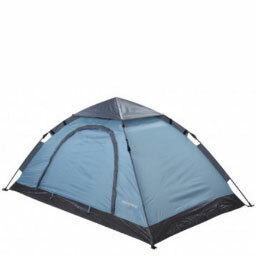 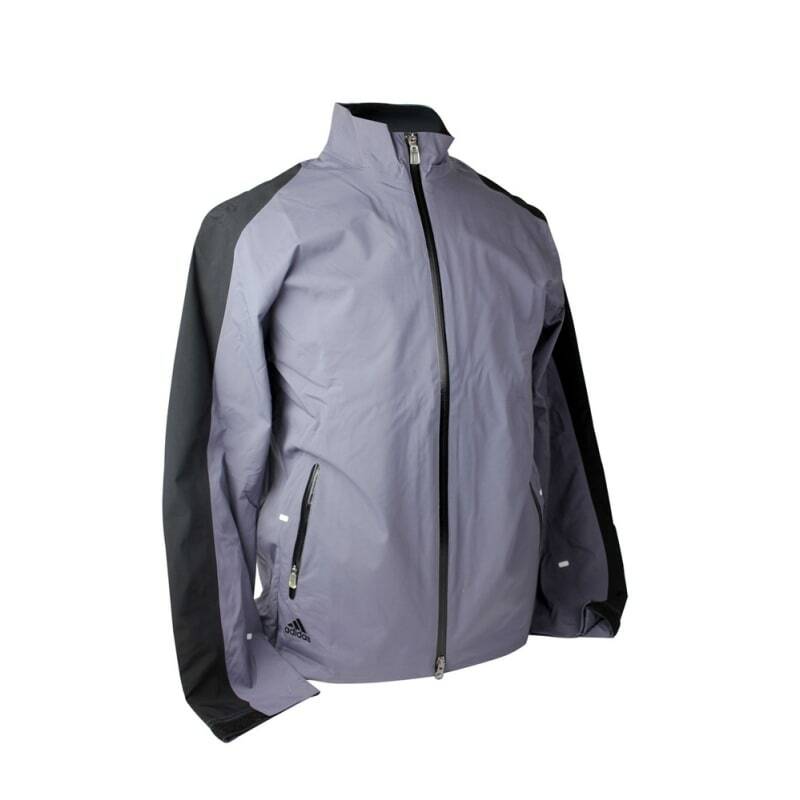 This lightweight but supremely waterproof jacket will allow you to hit the links in total comfort and confidence.